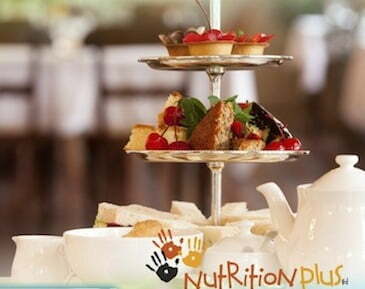 Fancy a spot of Bush Tucker High Tea on August 4? 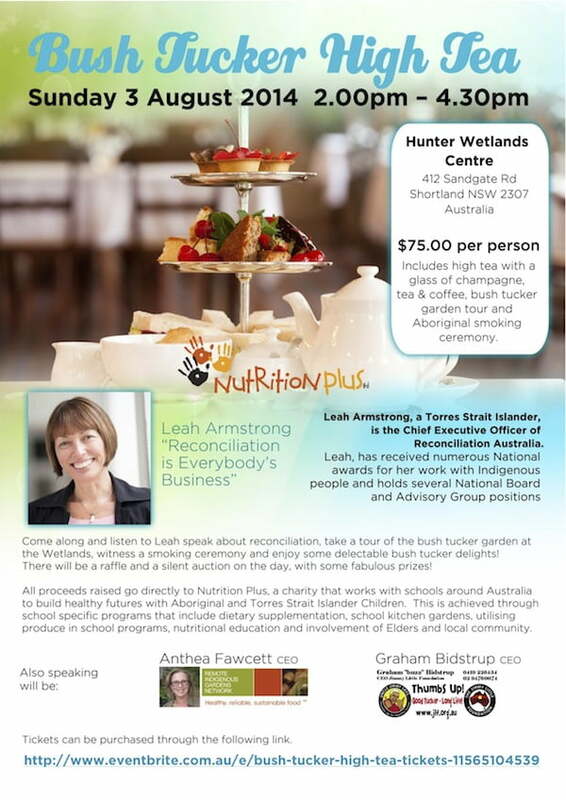 Join Nutrition Plus (which works in schools to bring healthy diets to Aboriginal and Torres Strait Islander children) in Shortland, NSW, for high tea and an impressive line up of guest speakers. All proceeds go to Nutrition Plus, a charity that works in schools to build healthy futures with Aboriginal and Torres Strait Islander children. The Nutrition Plus program includes dietary supplementation, school kitchen gardens, nutritional education and the involvement of Elders and local communities.